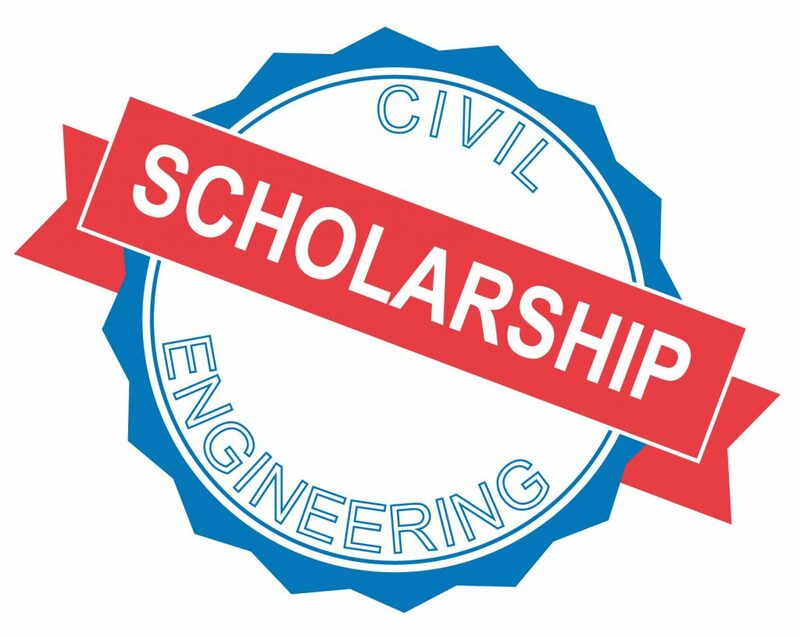 The Pittsburgh Section of the American Society of Highway Engineers (ASHE) is pleased to announce a $2,500 scholarship program for the 2019-2020 academic year. Interested students should complete the application and submit all necessary documents by March 31, 2019. The scholarship winner will be announced and recognized at the May 2019 ASHE dinner meeting. Download the application, including eligibility guidelines, at the link below. Applications may be submitted via email or printed and mail. The Pitt Student Chapter of ASHE would like to invite companies to participate in its 2nd annual networking event! Break those winter doldrums and attend the ASHE Pittsburgh Winter Bowling Social. Prizes for high score, low score, and more. Bring your competitive edge and bowl against your fellow ASHE members. Join ASHE Pittsburgh Section for its February dinner meeting with Katharine Kelleman, CEO, Port Authority of Allegheny County. 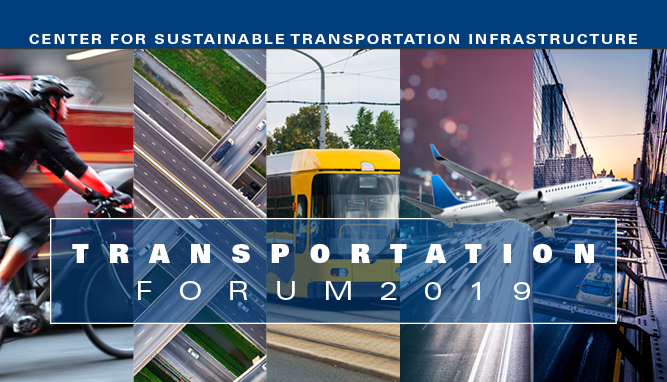 RSVP by February 1, 2019, to secure your attendance at this event. Not receiving ASHE Pittsburgh Emails? Add pittsbur@pittsburgh.ashe.pro to your safe senders list! In the Add address or domain box, enter pittsbur@pittsburgh.ashe.pro. 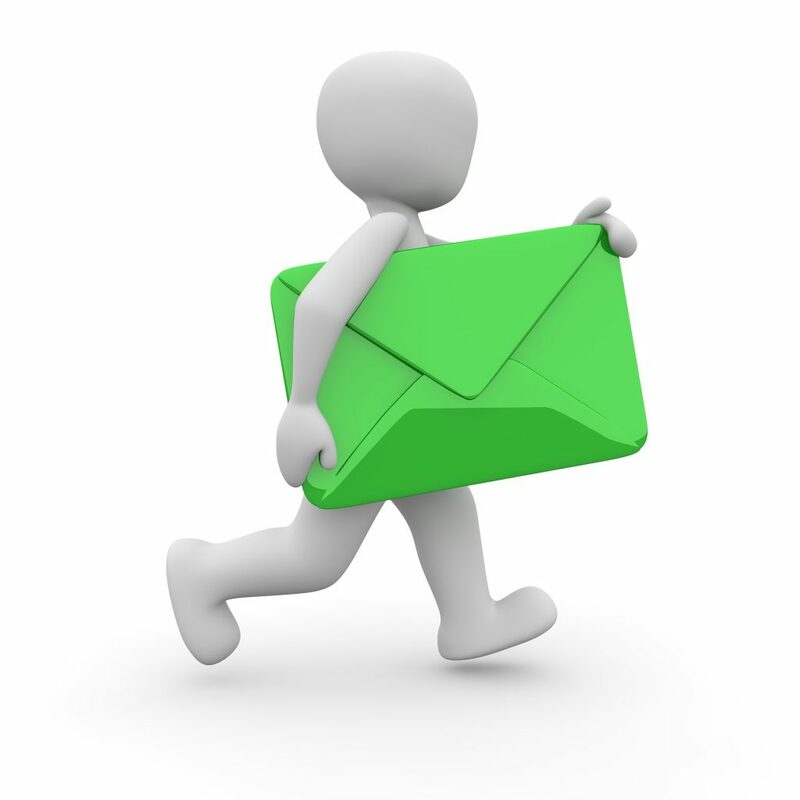 Need another email service or provider? Visit this article for more instructions on adding ASHE Pittsburgh to your safe senders list. 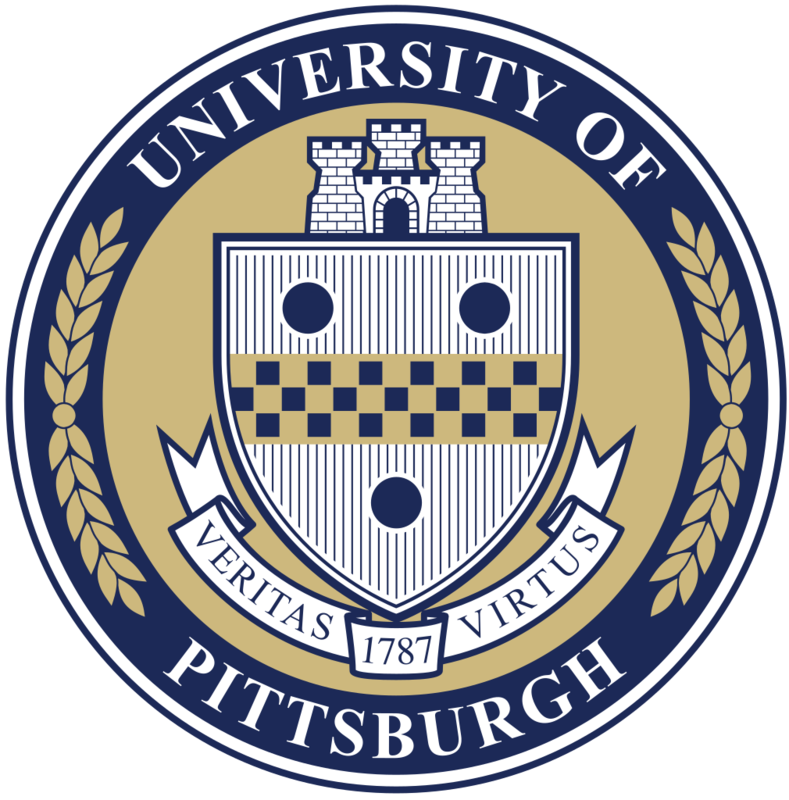 Visit the newsletter page to sign up for ASHE Pittsburgh event notifications, email newsletters, and more. 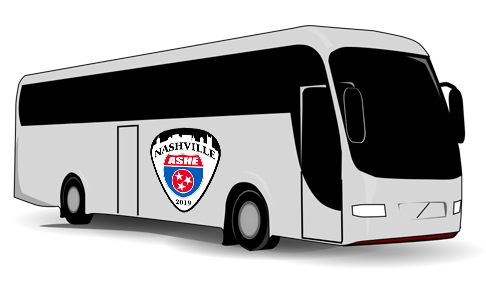 Due to lack of interested, the bus option has been canceled for the upcoming conference in Nashville, Tennessee. If you have any questions, please e-mail Pat Kane: pkane@gpinet.com.